Raymie Clarke is an 11 year-old girl whose father has just run off with a dental hygienist. She knows the only way to bring him back is to win the Little Miss Central Florida Tire competition of 1974. This book engaged everyone except our 16 year-old meta-critic. Noah’s dad has really done it this time: he’s sunk the biggest boat in the marina, and he’s not even sorry about it. Even worse, it’s up to Noah and his sister to prove that the boat is the one that’s been dumping sewage into the ocean. 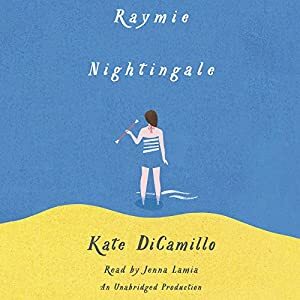 This was my favorite audiobook from our recent vacation. When her parents lose the family store, Katie and her family move from Iowa to Georgia, where her parents begin to work in a chicken processing plant. 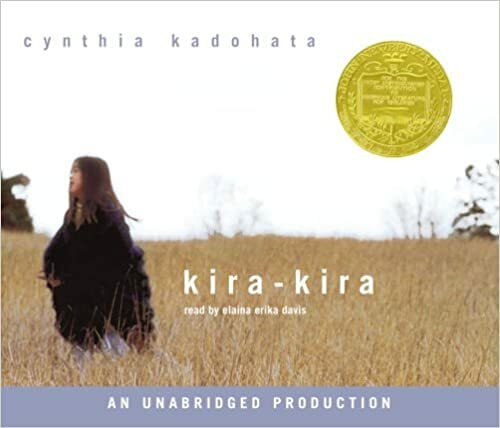 Meanwhile, Katie is still learning to understand the world, and much of her interpretation comes through her sister, Lydia, whose favorite Japanese word is kira-kira, or glittering. 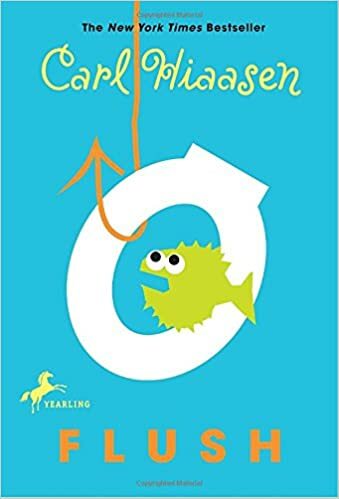 I loved this book for so many reasons. First, it was beautiful. (Glittering, even.) Second, it did what great books always do: show us the bigger picture through the microcosm of one vivid character’s daily life. Finally, it showed how being a minority in our country changes how people perceive you… and yet doesn’t change your experience of family, loneliness, love, generosity, kindness and fear. 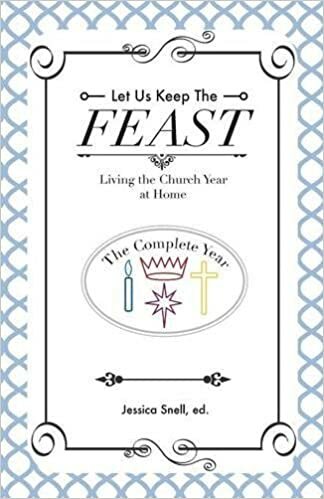 This counts as one of those mirror books that are so important to our development. Highly recommended. 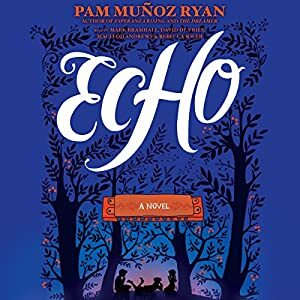 I had tall expectations for Echo, having previously loved Munoz Ryan’s Esperanza Rising. And for the first 8 (of 9) discs, I was with her. She wove four compelling stories, all tied together by a harmonica, into a climax for which I had high hopes. But the narration crashed. The first four tales were all told intimately in real time, as if we were right there with the characters as the action played out. Each one paused at the climax. And then we skipped fifteen years, and all four stories were concluded retrospectively, losing much of their power. The stories were all beautiful, hopeful and had me sucked in. And maybe if I hadn’t been so invested, the way the end was told wouldn’t have bugged me. (It didn’t bug my husband, but my kids all noticed the screeching halt.) I think it’s still a good read, and worth your time and energy. But I was disappointed. 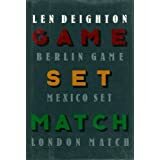 My dad describes Len Deighton’s works as the anti-Bond, as in a British spy who is cerebral instead of physical. There are no tricked-up Aston Martins or glamorous casino scenes. The intrigue is mental, and meanwhile, who’s going to be picking the children up from school? Because Bernard and his wife Fiona both work for London’s Central Command. These books were a blast. Don’t get me wrong, I love Ian Fleming and have read all the original Bond books. But these were charming in a different way, and equally suspenseful. You don’t have to be a mind-reader to know I’d love this book. 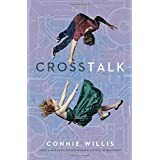 Connie Willis is a master of ordinary sci-fi. Everything is recognizable in this world, from the office gossip to the family without boundaries, to the creepy guy who works in the basement and seems a little paranoid. But Briddey doesn’t care about any of that, because she and her almost-perfect almost-fiancé have decided to get EEDs (implants to increase their emotional empathy), and we all know that’s one step away from being engaged. But the EED has all sorts of unintended consequences, and it turns out there is such a thing as too much communication. This one was so good that my 13 year-old son stole it from me and wouldn’t return it until he’d finished reading the whole thing. In two days. Highly recommended. It took a long time for me to get my paws on the latest Inspector Gamache mystery, but it was worth the wait. Armand Gamache, still recovering from cleaning out the Surete of Quebec, has agreed to take on the Surete Academy, which is rife with corruption. When the rot hits too close to home, it looks as if Armand has taken on more than he can handle. 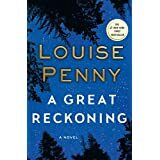 I love Penny’s knowledge of human nature and the enemies within our own households. This series continues to defy labels. 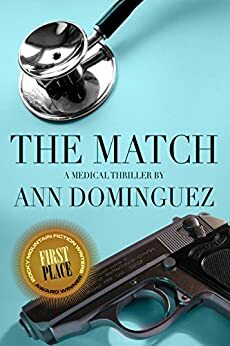 Somehow she manages a cast of characters that resemble a cozy, while she takes on a scope that resembles a spy thriller, all the while dealing with deep psychology. Highly recommended.